sign making to be a project for your students year after year. If making signs year after year, or having the flexibility of changing signs often is desirable, consider making blank signs with chalkboard paint (available at hardware stores). Paint on a smooth surface of wood or plexiglass. You can use chalk paint pens if you want the sign lettering to last longer than normal chalk. knew artichokes could get that big," or "Kohlrabi sure is crazy looking!" also enrich the educational potential of your garden. Signs don't have to cost much, and most can be made with reused materials, as you can see in the photo gallery of school garden signs from across the nation. If you are looking for more professional signs, check out our garden sign designs. These can be ordered on metal or vinyl. Redwood Elementary in Ft. Bragg has individual letter stakes. Kids find each letter and stake in the word. At the Garden of Eating, an Early Childhood Education Center in Novato, laminated velcro signs have pictographs instructing kids what they can eat or do with the plants. In Life Lab's Garden Classroom, we have a Tree o' Tunes sign that we painting onto a discarded piece of plexiglass. It lasted for ten years. The post made from branches added a nice touch. digital images that you want made into signs, it is a good way to go. 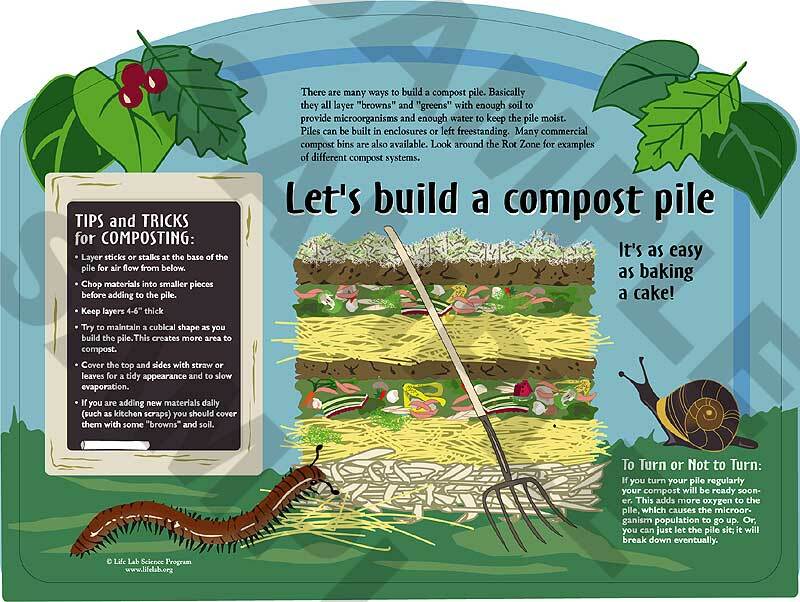 Captain Planet Learning Garden has educational garden signs to download and print. The Garden Signs Album is one of our many school garden photo galleries.